van der Ploeg, A.J. (2015, April 8). 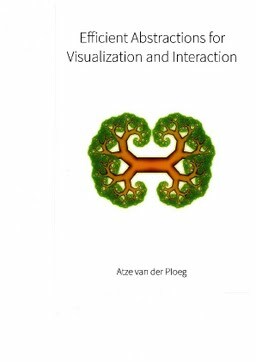 Efficient abstractions for visualization and interaction.